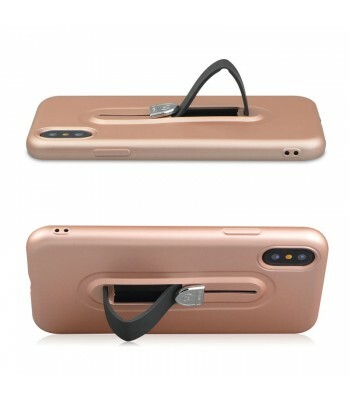 *HEAVY DUTY PROTECTION. 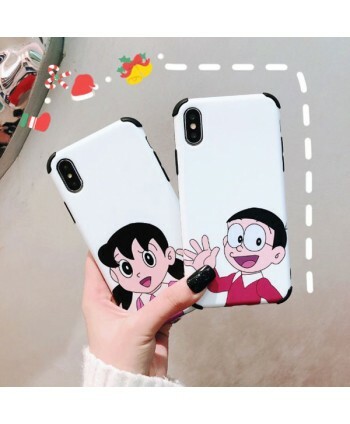 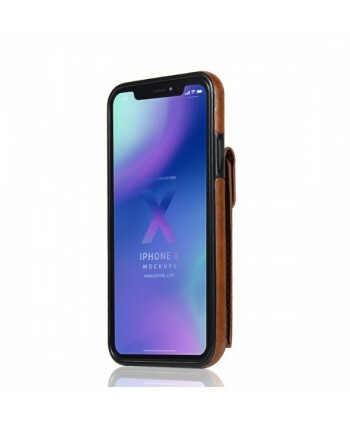 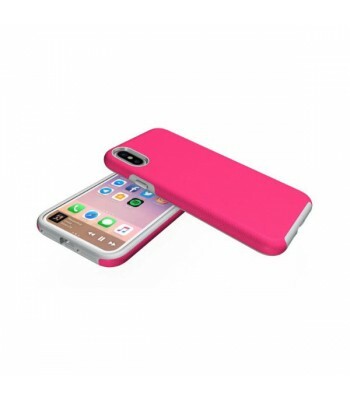 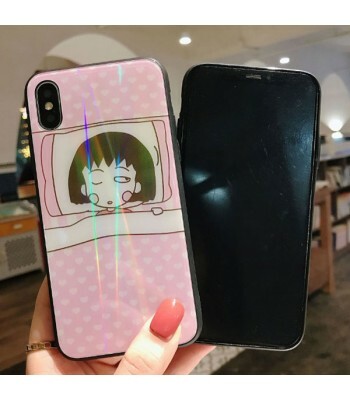 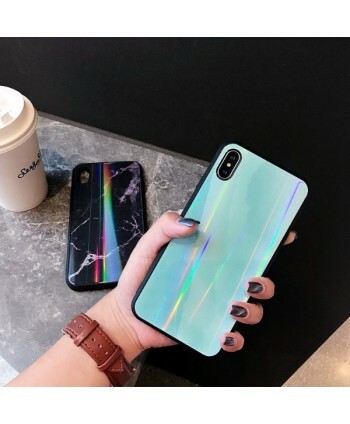 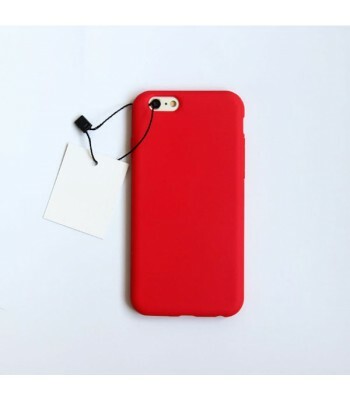 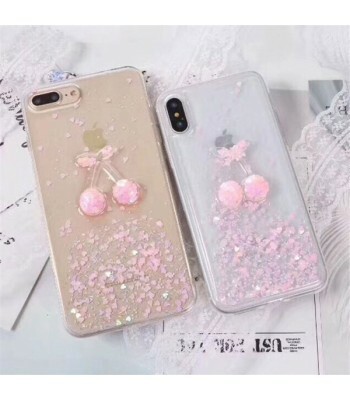 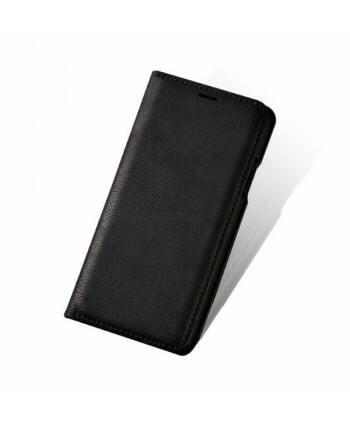 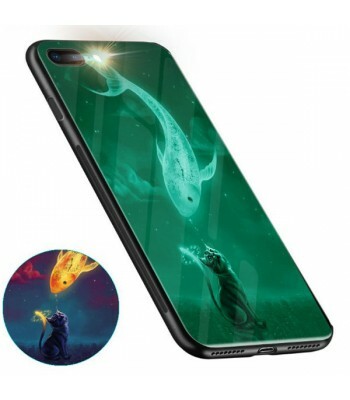 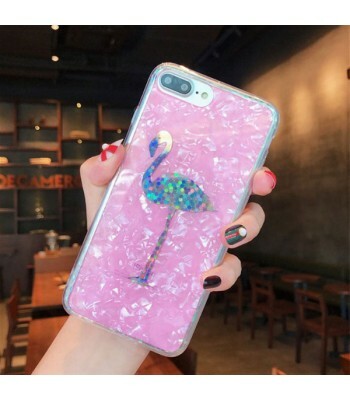 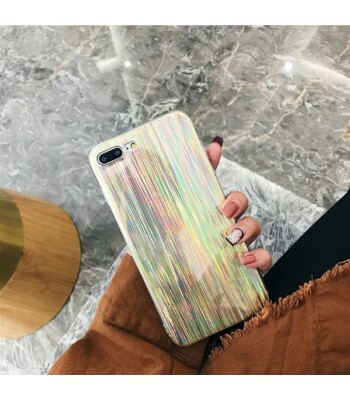 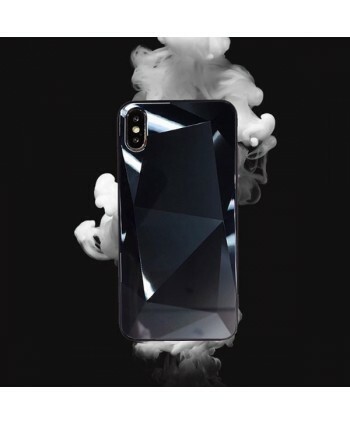 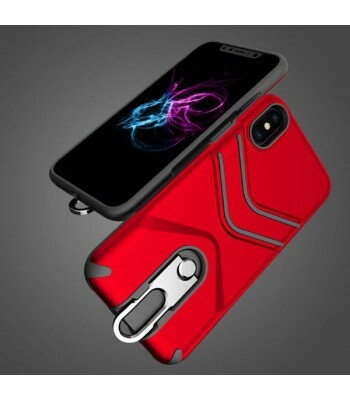 Made of elastic TPU and hard plastic, this phone case is shock resistant, to ensure your phone protected from dropping. 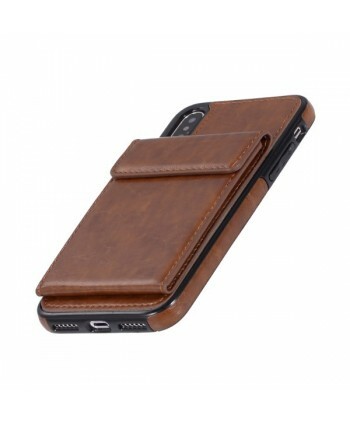 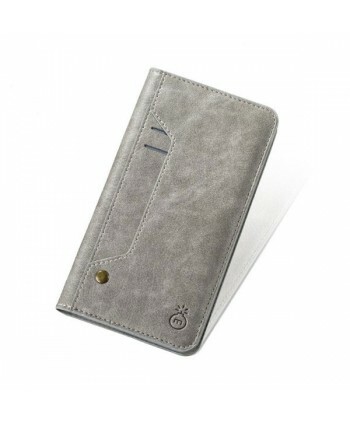 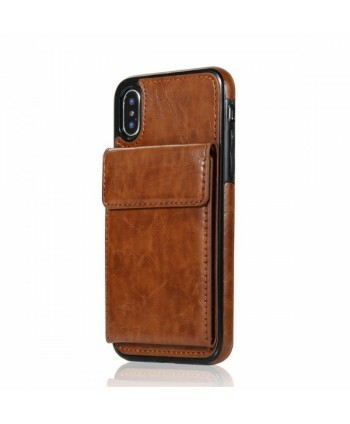 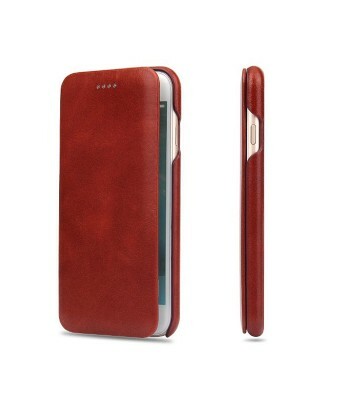 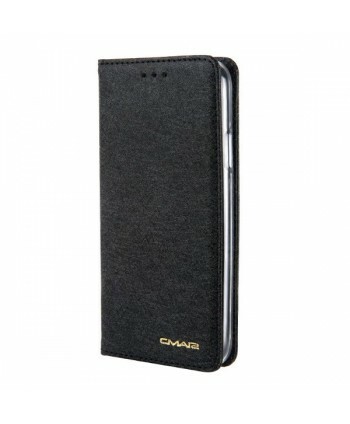 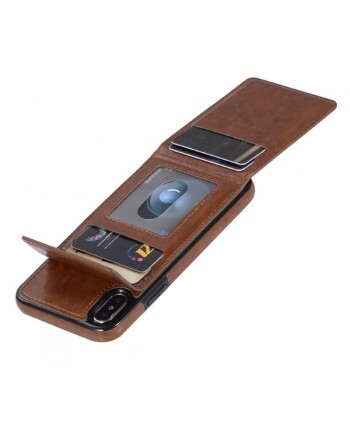 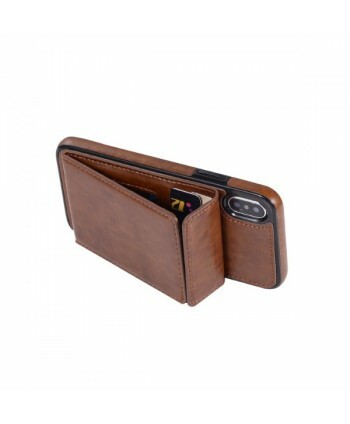 If you need a heavy duty case to protect your loved iPhone, this is the best one.